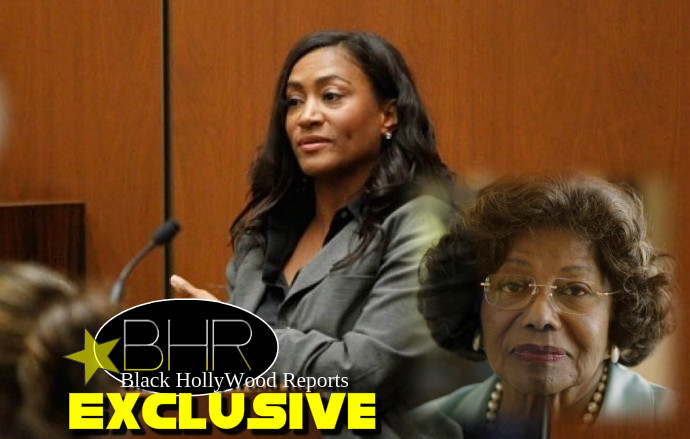 BHR Hollywood Reports......There's a lawsuit brewing against Katherine Jackson from Michael Jackson's former chef who says she was sexually harassed by Katherine's nephew, but never taken seriously with her claims. Kai Chase is threatening to sue the Jackson matriarch for turning a blind eye to the treatment and firing her without a concrete reason. Michael Jackson's former chef claims while she was cookin' for Katherine Jackson's family, her nephew sexually harassed her, and when the cook asked for some kitchen aid, Katherine blew her off and now she's threatening a lawsuit. 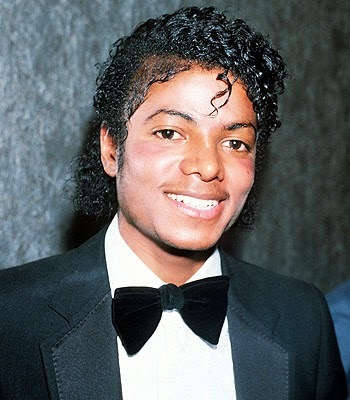 You may recall Kai Chase,she was in MJ's home the day he died and made the rounds on TV in the months that followed. Kai took a cooking job with Katherine in 2012 for $96k a year. She says it didn't go well, because Trent Jackson, Katherine's nephew and confidante, was a real horndog. She claims he would approach her from behind and make grunting sounds, whisper sexual remarks in her ear, stare her up and down in a sexual manner, and sit in front of her in the kitchen with his legs open in a sexually suggestive manner. Kai, who sent a demand letter to Katherine last month for money, claims she complained to the matriarch, and Katherine first apologized but then pooh-poohed her complaints, asking Kai to just tolerate Trent. Kai claims in her letter she was fired shortly after she complained, and she was given a lame reason .she "did not appear happy." Now Kai's lawyer is demanding that Katherine pay his client a respectable amount or face a lawsuit.